Walnuts are famous for their high nutritional content — rich in the omega-3 fatty acid, alpha-linolenic acid and fibre, offering numerous health benefits. 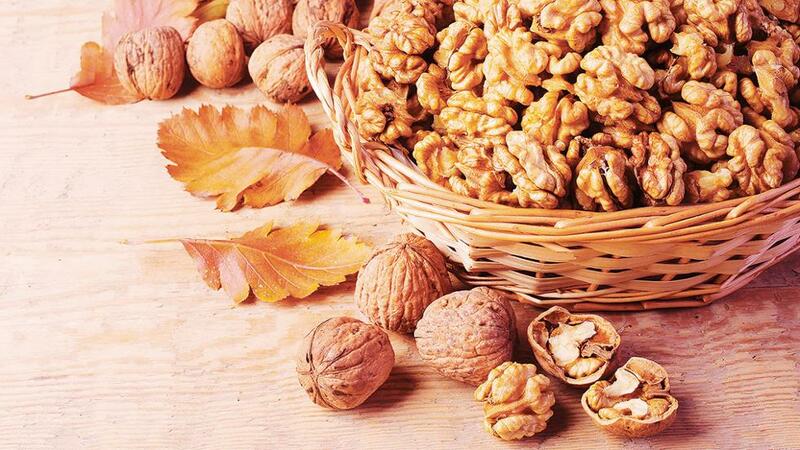 Amera Marian Varghese, clinical dietitian, Mediclinic Welcare Hospital, says walnuts contain high amounts of omega-3 essential fatty acids, which help lower blood pressure. 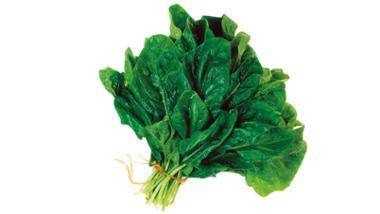 They contain one of the highest concentrations of antioxidants, hence good for heart health, she adds. Citing a study, she says researchers found consuming walnuts increased people’s HDL cholesterol, the “good cholesterol”, and a drop of 10 per cent in the level of their LDL cholesterol, the “bad cholesterol”. Also read: Is high cholesterol related to high-fat diet? According to experts, you need to eat a handful of nuts a day to reap the health benefits. Varghese recommends adding them to salads, oatmeal yoghurt with fruit, and any vegetable side dish. But these nuts are high in calories and people who are allergic to nuts should avoid them.